One program extends the non-powertrain equipment coverage for a total of 7 years, 100,000 miles from the date the vehicle was sold as new. Or you can increase your confidence interval further and extend both powertrain and non-powertrain coverage for a total of 8 years, 100,000 miles or even 8 years, 120,000 miles. See dealer for details. Extends coverage provided in the Acura 12-month/12,000 mile limited warranty. Acura Care® Certified Additional Coverage is transferable. Acura Care® Certified Additional Coverage can ONLY be purchased from the dealership at the time the Acura Certified Pre-Owned Vehicle is purchased or leased. Every owner of an Acura Certified Pre-Owned Vehicle is entitled to a free membership of Acura Owners — the official online source for service reminders and other owner information, services and parts. 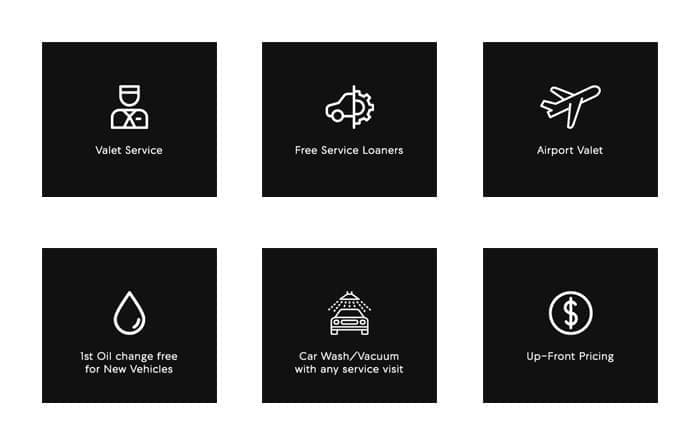 Acura Owners offers valuable services and personalized information about your vehicle. 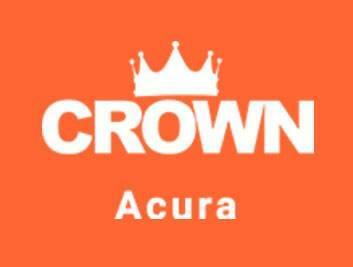 The Roadside Assistance program covers emergency fuel delivery, battery jump start, emergency lockout assistance, flat tire change (with good spare), and if the vehicle is mechanically disabled, emergency towing to the nearest Acura dealership or qualified repair facility (Emergency towing will be provided for covered component failure anytime during the 7-year/100,000 mile Powertrain Limited Warranty period). Service is on a “sign and drive” basis at no cost to you (up to $100 per disablement). Acura Concierge Service provides a package of useful services for your security and convenience during the 12-month/12,000 mile limited warranty period. In case of an emergency, we will communicate up to three urgent messages on your behalf. If your Acura is disabled, we will assist you in determining available flights and specific airfares, as well as arranging in the delivery of airline tickets. We can notify police of an emergency, assist in making travel arrangements that require special accommodations, or arrange for the delivery of emergency cash from Western Union® (subject to your personal credit). This information is available at any time should you need to find out about weather conditions anywhere in the United States. In the event of an accident, we can contact an insurance claims adjuster to aid in expediting your claim. If you need emergency replacement of auto glass, we will direct you to a nearby authorized replacement facility or arrange for on-site installation. Acura Concierge Service can arrange for the emergency shipment of personal items, such as medications, eyeglasses or a passport.